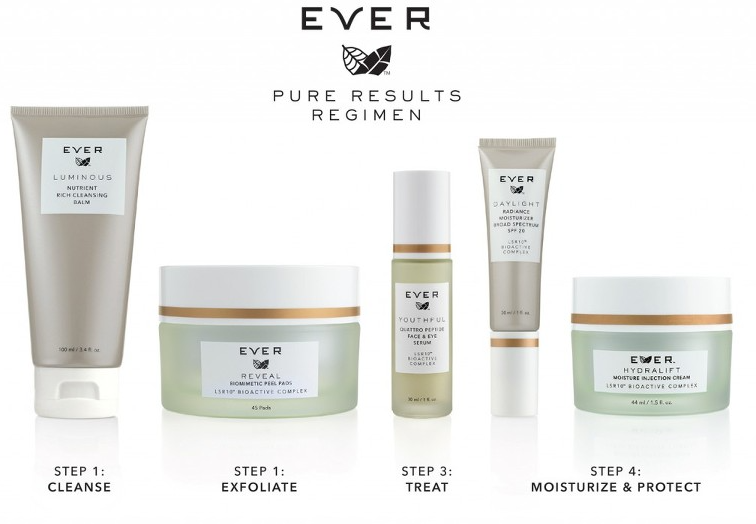 Moisturizer is a key part of my daily beauty routine but I usually prefer to use a different moisturizer around my eyes. Your eyes have extremely delicate skin and should be treated very gently. And with dark circles caused by lack or sleep of bad allergies, I need to keep something handy to alleviate that unwanted baggage. 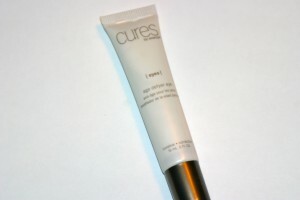 I’ve used Cures by Avance Age Defyer Eye Cream on and off for about 4 months now. For the past month I’ve applied the age defyer eye cream religiously due to a bout with unseasonal allergies and it has been my go to eye cream ever since. 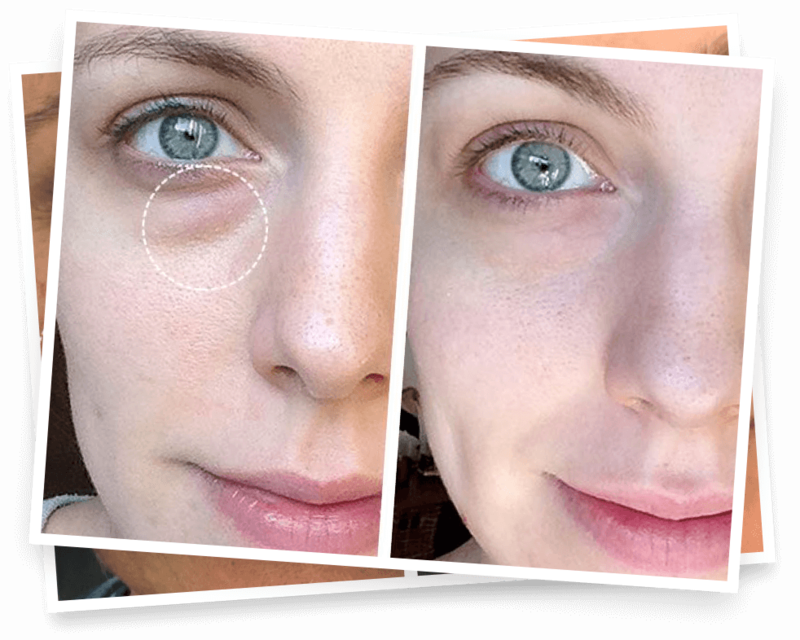 The eye cream is both curative and corrective meaning that the cream helps to soften deep lines and loss of elasticity but also helps to lighten dark circles. 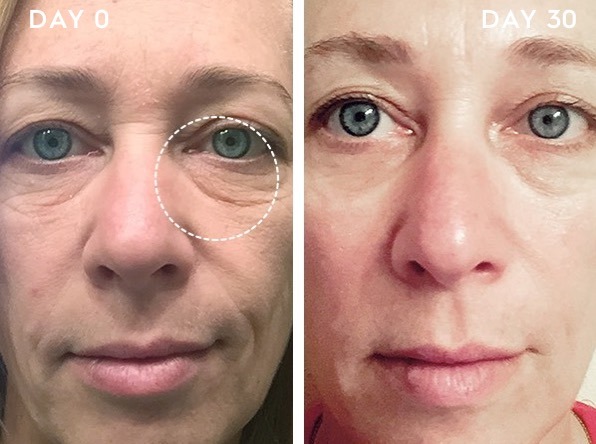 The eye cream is said to promotes collagen production around the eye area to leave the skin smoother and brighter resulting in a more youthful appearance. 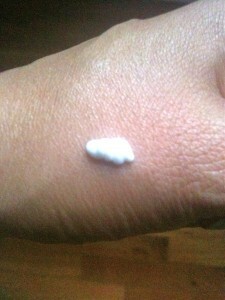 The eye cream has a good texture, creamy enough to hydrate but not at all greasy. Makeup applies on top of the moisturizer effortlessly. After cleansing and toning I gently pat the cream just under my eyes up to brow bone and crease. The eye cream is suitable for morning and night use. So far I’ve been very happy with the results, the dark circles have been reduced and the eye area remains firm and smooth.